Colorado farmers and ranchers are invited to join expert presenters from Colorado State University, the Colorado Department of Agriculture and Colorado Energy Office in a series of ag-energy workshops, where attendees will be treated to a meal and an overview of energy opportunities in ag. The Colorado Corn Administrative Committee (CCAC) and Colorado Corn Growers Association (CCGA) are both helping co-host the workshops, during which attendees will hear updates on agricultural energy use; how producers can save energy; the benefits, barriers and opportunities for using renewable-generation systems; and funding options to address barriers that prevent farmers from investing in energy efficiency and renewable energy. In addition to an overview of energy opportunities in agriculture, the workshops will feature Colorado State Climatologist Nolan Doesken, who will give an update on climate and weather considerations when making decisions regarding energy and agriculture. 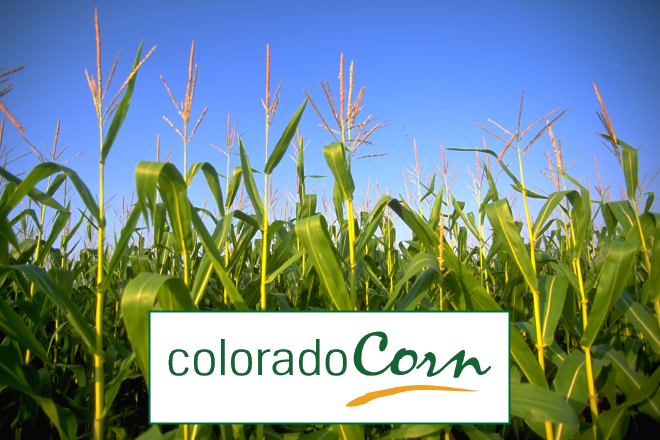 The discussions will be moderated by former Colorado agriculture commissioners John Stulp and Don Ament. Registration is free for the workshops, with breakfast and refreshments included. Nov. 30, Lamar Community College at 7:30 a.m.
Nov. 30, Burlington Community Center at 5:30 p.m.
Dec. 1, Northeastern Junior College in Sterling at 7:30 a.m.
Dec. 1, Island Grove Events Center in Greeley at 5:30 p.m.
Dec. 14, Monte Vista Information Ceneter at 7:30 a.m.